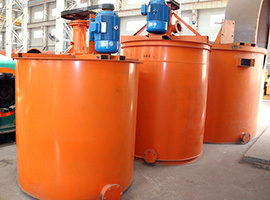 Here we will introduce one type of the dry mortar production line: dry powder mortar production line. 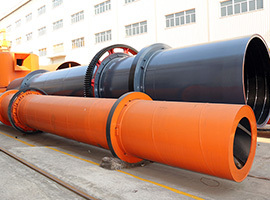 A complete configuration of dry-mixed mortar production line supplier consists of the hoist, premixed warehouse, silos, mixers, finished products warehouse, packing machine, dust collector, cabinet, and gas balancing system. 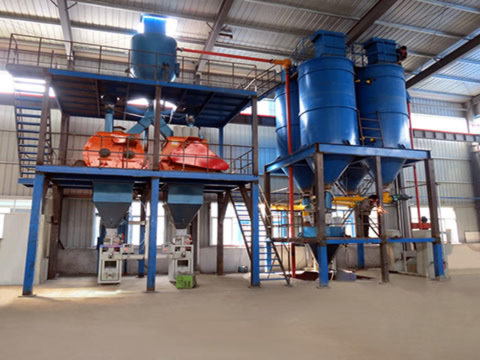 There are many types of dry mortar production lines in China, always called the automatic dry mixed mortar production line or dry mortar production equipment. 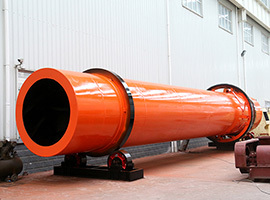 Dry powder mortar production line needs only moderate investment and a short construction period. 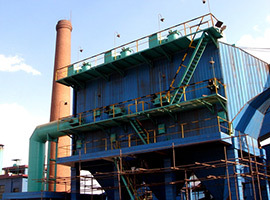 Investment in the set of equipment is generally between 10-35 million dollars, and the general output is up to 15 tons per hour. The equipment covers an area of 20-30 square meters and only needs about 3-5 operatives. It can be upgraded to semi-automatic production line.